Jaume Mestres is coach and trainer of trainers. 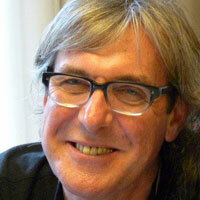 He also serves as a trainer of Transpersonal Coaching and is Treasurer and member of Board of EUROTAS and ACT. 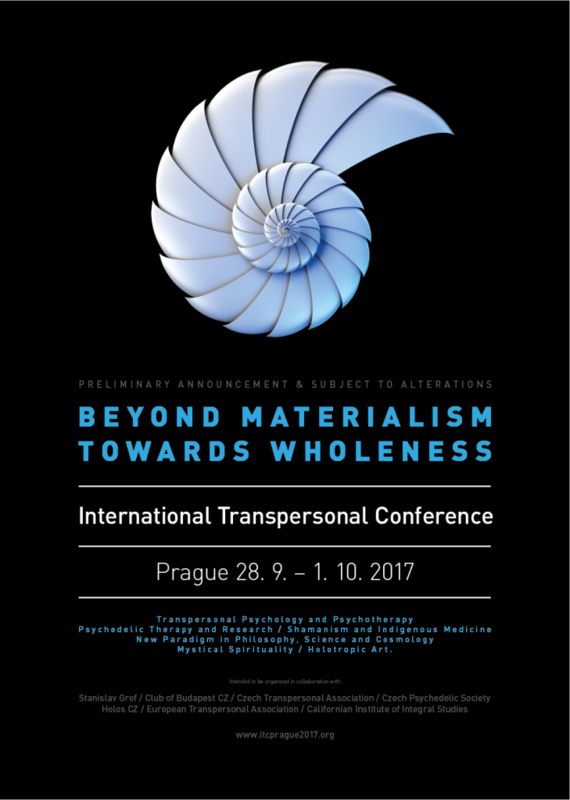 Since the year 2000, he has been carrying Transpersonal workshops. As an expert in coaching, he has formed many groups of professionals in business and commercial management in European Union Training Programs. Holding a diploma in tourism, he is also the founder of Holos Shamanic Expeditions, an agency specialized in travel groups for personal and spiritual growth cultivated in ancient wisdom of traditional cultures in Mexico, Uzbekistan, and Siberia and other countries. He is co-author of the book Travel, Feeling and Thinking (Ed. 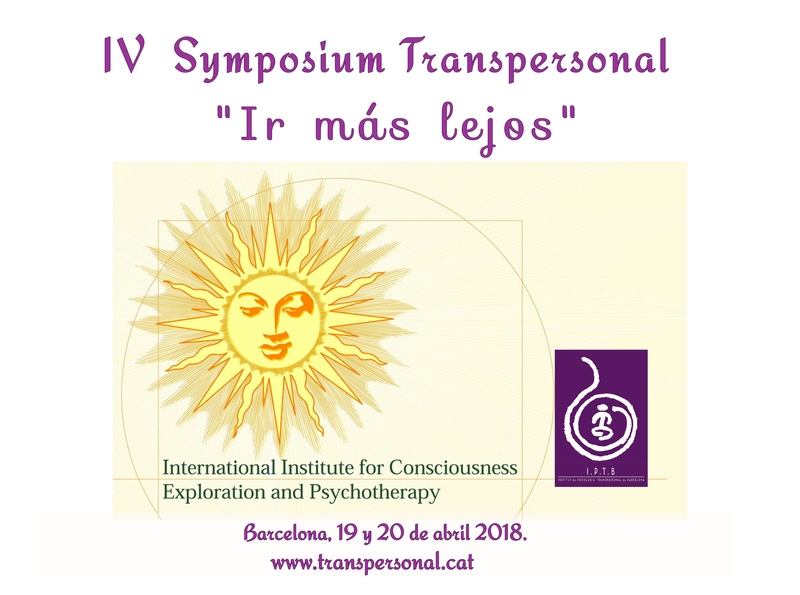 UOC) and Transpersonal: planet, culture, and consciousness (Mandala Ediciones).